Despite its mighty economy, China is a gentle, genteel giant and a historically important country where ancient customs and gentle politeness are particularly significant — and where even making a cup of tea is a sacred art form. Must-see cities like eclectic Beijing, buzzing Shanghai, and historic Xi’an are mixed with its must-do experiences, like cruising down the iconic Huangpu River at night. 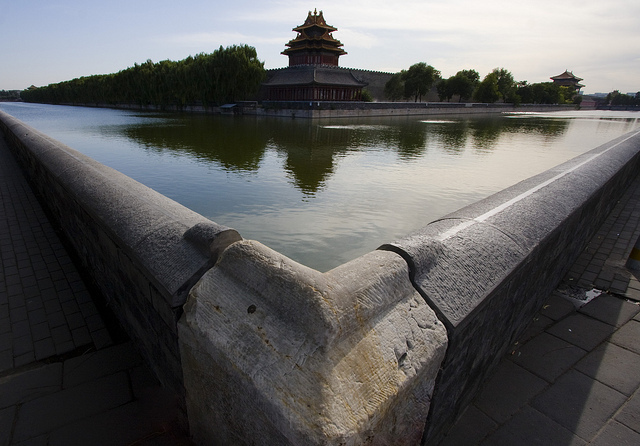 Bordered by mountains on three sides, Beijing is a flat metropolis and home to more than 20 million people. But no amount of steely modernity can hide its status as China’s former imperial capital. The sights are world famous and include the Forbidden City, a 250-acre complex of courtyards, palaces, pavilions and gardens, the emperors’ palace, and, of course, the Great Wall. 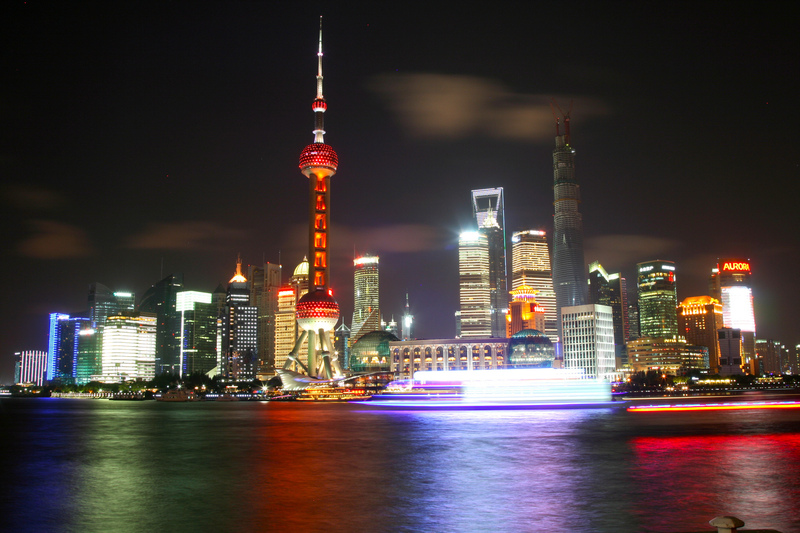 In Shanghai you can look beneath the surface of China’s most dynamic and westernized city and find an array of temples, street markets, classic Chinese gardens and ancient monasteries. Here you can admire the varied architecture on the Bund, explore the old town, a little known treasure trove of winding streets, and visit a silk museum.If you’ve ever wondered what it would be like to take a step back in time, a very long way back, then Xi’an is for you. In fact, no time machine is needed when you can visit Xi’an, the imperial capital that lasted for more than 11 dynasties between 1,000 B.C. and 1,000 A.D. Today it’s bursting with remnants of its ancient glory. One of its most significant sites is the Terracotta Warriors sculptures, which were created 2,000 years ago to guard the tomb of China’s first emperor, Qin Shi Huang. On Trafalgar’s 10-day Classic China trip you’ll enjoy all three of these unforgettable destinations in supreme comfort. In addition, you also experience many insider moments like dashing through the ancient hutongs by rickshaw. Local Specialists will add a personal touch to all the iconic sights, including the oldest city wall in China and the impressive Giant Wild Goose Pagoda. START YOUR TRIP TO CHINA WITH US!